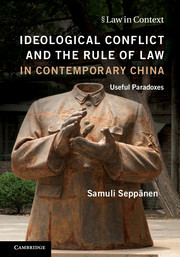 This book studies ideological divisions within Chinese legal academia and their relationship to arguments about the rule of law. 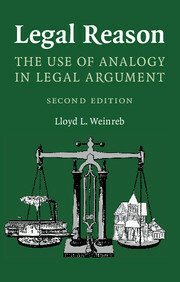 The book describes argumentative strategies used by Chinese legal scholars to legitimize and subvert China's state-sanctioned ideology. 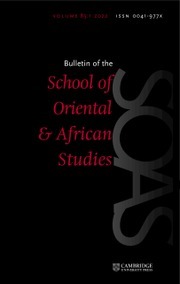 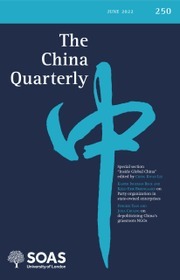 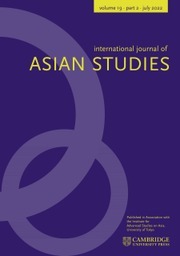 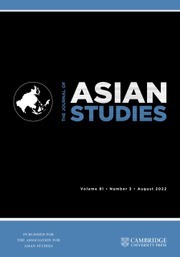 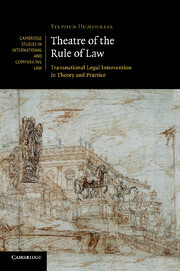 It also examines Chinese efforts to invent new, alternative rule of law conceptions. 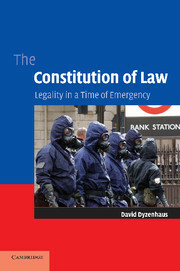 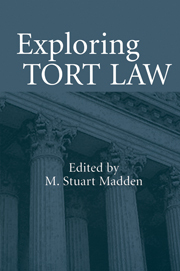 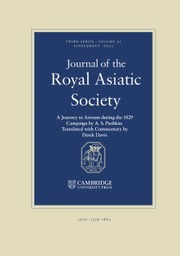 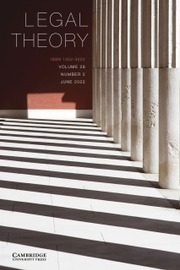 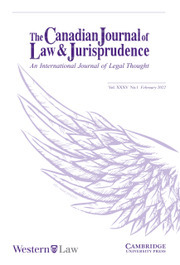 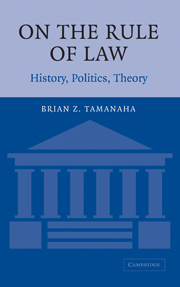 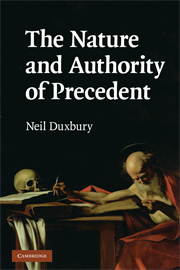 In addition to this descriptive project, the book advances a more general argument about the rule of law phenomenon, insisting that many arguments about the rule of law are better understood in terms of their intended and actual effects rather than as analytic propositions or descriptive statements. 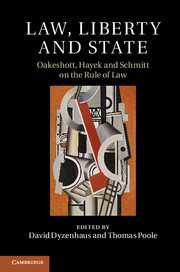 To illustrate this argument, the book demonstrates that various paradoxical, contradictory and otherwise implausible arguments about the rule of law play an important role in Chinese debates about the rule of law. 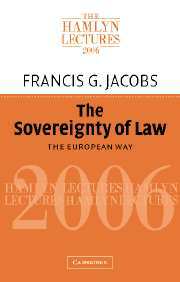 Paradoxical statements about the rule of law, in particular, can be useful for an ideological project.